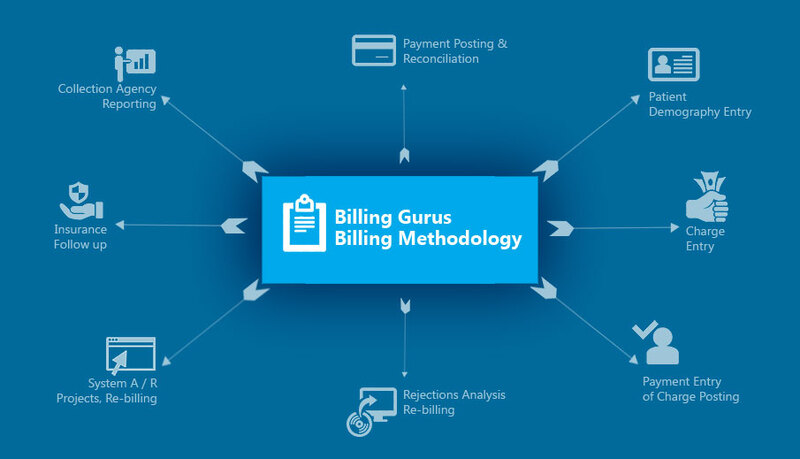 We work closely with our clients to establish a completely tailor made medical billing solution that streamlines practice operations and relieves bottlenecks in practice operation, maximizing collections and shortening billing cycle. Our experienced Medical Billing Implementation Specialists will work with you to assess your specific needs and provide you with a tailored solution. We understand the pain points associated with running the business side of the practicing medicine. Our business is built on addressing those pain points for physicians and medical facilities. 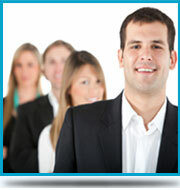 We have knowledgeable, experienced teams dedicated specifically to each step of the billing process. You are free to place your focus on caring for your patients knowing that your medical billing is in expert hands. We use a combination of expert staff and technology to deliver our medical billing solutions in order to best address every nuance associated with medical billing. Protecting the patient’s information security is of paramount importance and we ensure complete information security compliance. 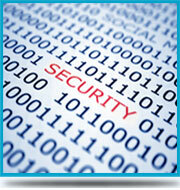 We take comprehensive security measures to protect the confidentiality of all sensitive patient data. 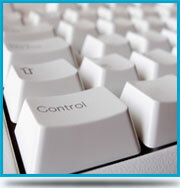 Your billing processes remains transparent and within your control. Our staff connects remotely to a terminal at your location to manage the billing process. Your data resides at your location and is never transmitted overseas.